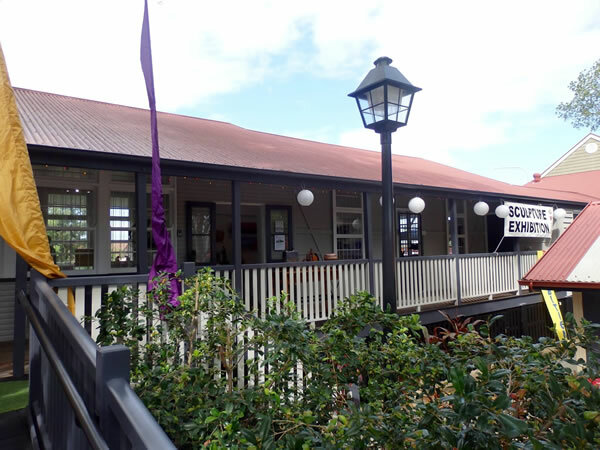 The Sculptors' Society offers sculpture classes and workshops in various media such as clay, hand built pottery, stone and wood throughout most of the year. Classes are available at Mudgeeraba and Benowa campuses. The Society encourages new members to join in to work, learn, exchange ideas and enjoy the company of like-minded people. Members’ welcome from beginners, enthusiasts to professionals. 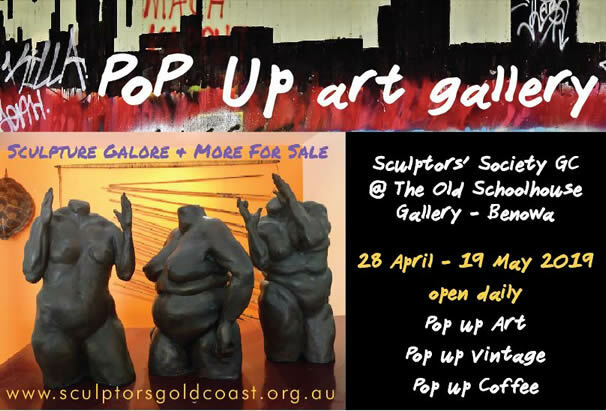 The best of Gold Coast sculpture on show throughout the year at the Old Schoolhouse Gallery, Benowa. 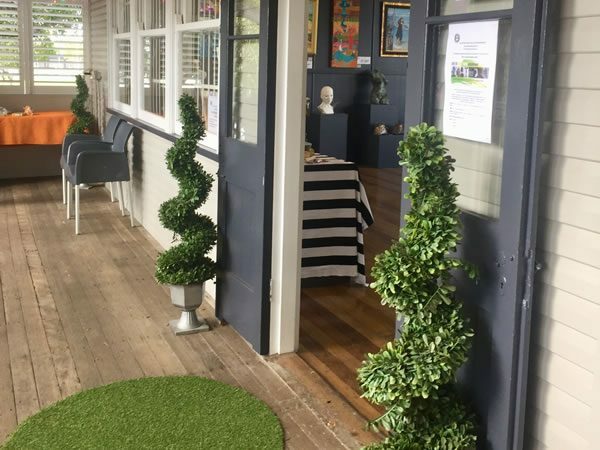 Available for HIRE: The Old Schoolhouse Gallery at Benowa. for day or evening events. The gallery has a hanging system and a collection of plinths. 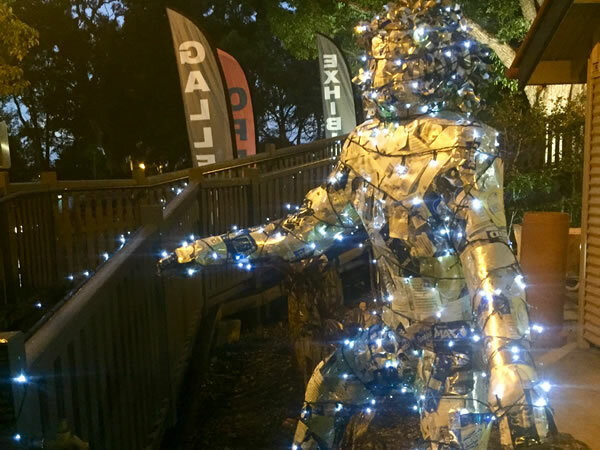 At the Sculptors' Society Gold Coast we promote a wider interest in sculpture on the Gold Coast and its periphery. The Society offers sculptors and people interested in this art form a point of contact where issues related to sculpture can be discussed. We also aim to communicate with similar bodies in Queensland and other states. Members’ skills range from the amateur and hobbyist through to the professional. The Society encourages new members to join in to work, learn, exchange ideas and enjoy the company of like-minded people. 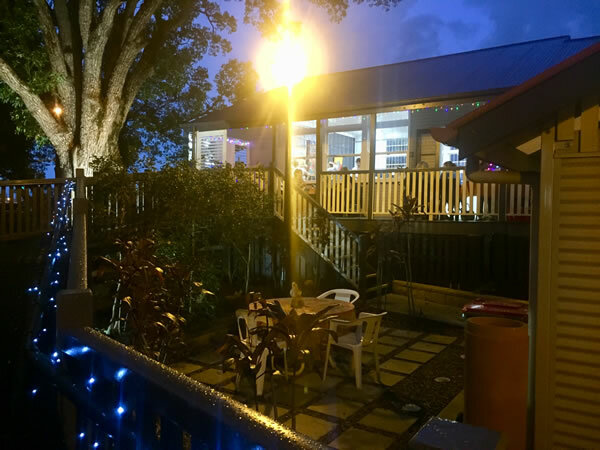 - garden and seating area outside. 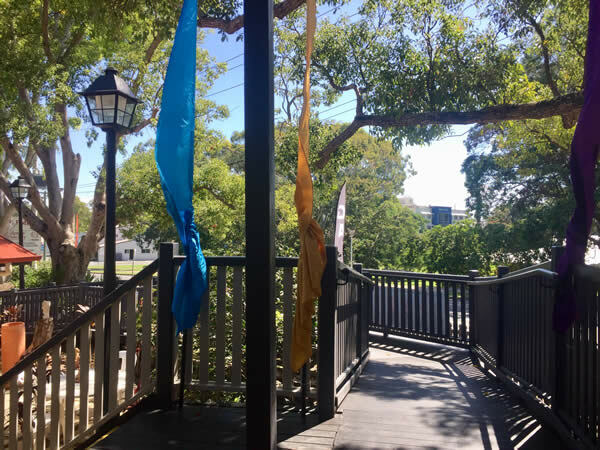 Sculptors' Society Gold Coast Incorporated - © 2019.